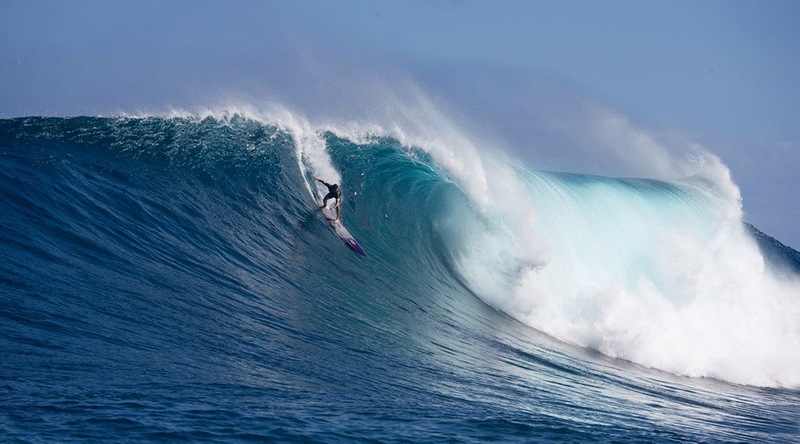 Alex Thomson-Corrao charging the Peahi Maui Jaws left. 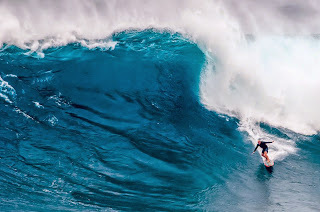 Todd Slayden, Chris Mashburn, Morgan Mainz, John Bendon, Josh Ryan, Jamie Williams, Danilo Cuoto, Greg Long at the Eddie Aikau Opening Ceremony 2014 North Shore Oahu Hawaii. 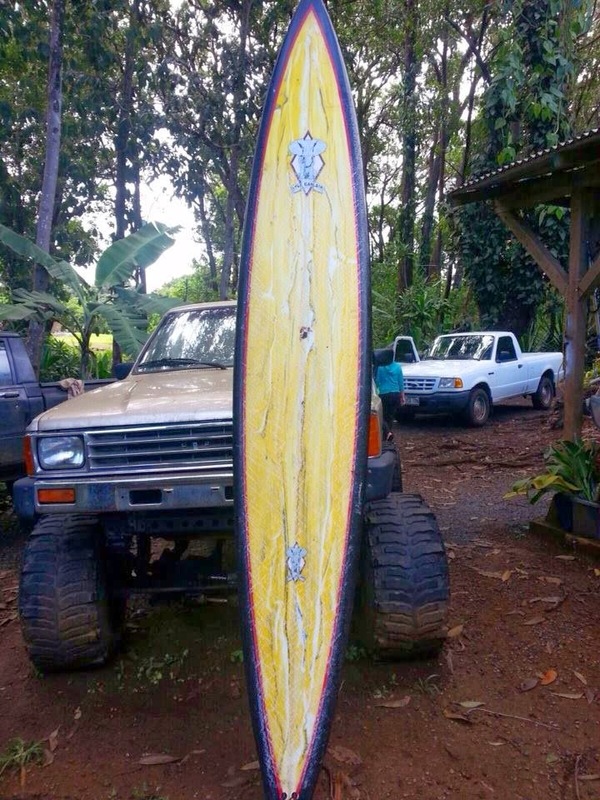 Peahi Jaws Maui Paddle surfing Big Wave surfboards. 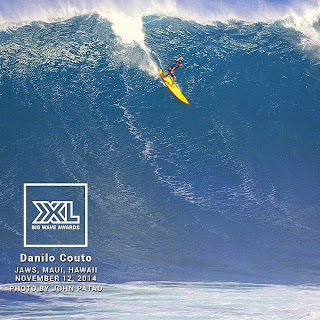 Grant Twiggy Baker and Ryan Seelbach riding Lyle Carlson Surfboard Peahi Gun at Jaws Maui March 2014 Future Fins, Da Kine Big Wave Leash, Patagonia Inflation Vest and a ski really help when going on the biggest waves in the world. 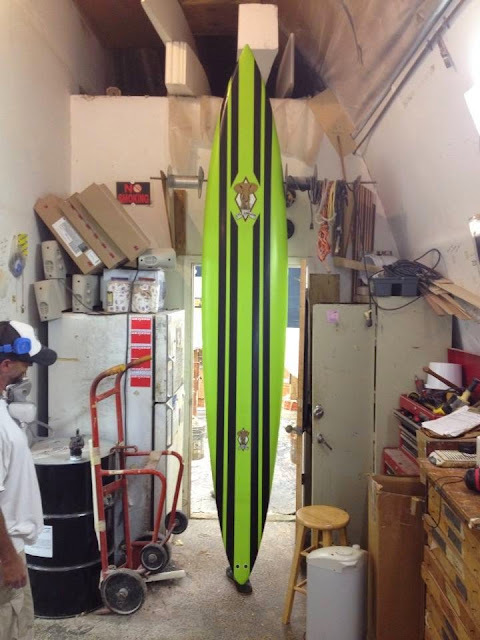 Carbon fiber hex net plus carbon fiber rails. 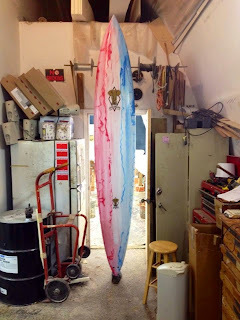 two inch balsa and bass wood stingers with five fin boxes. 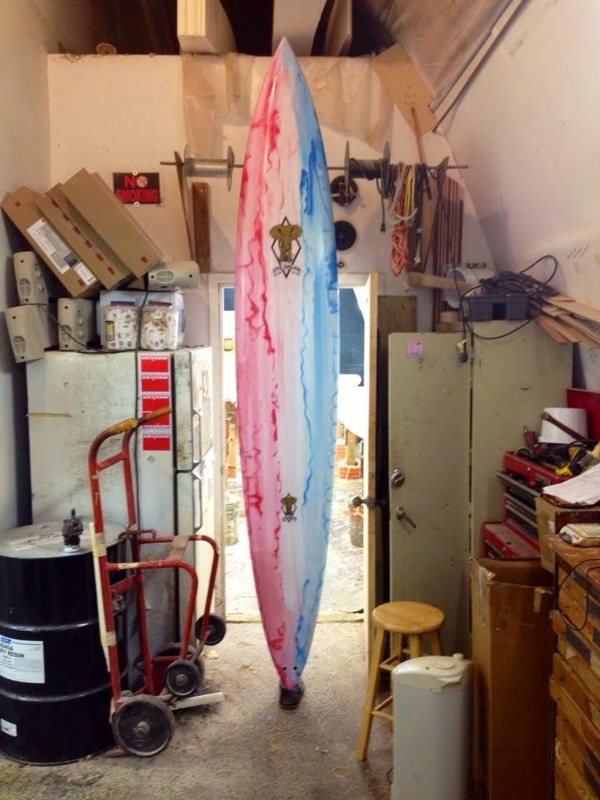 Curtis Hesselgrave G-10 fins Laird Hamilton template, Rainbow Fin Company g-10 Jeff Clark template and Future Fin Grant Twiggy Baker and Shane Dorian Gun Fins all in stock and for sale. 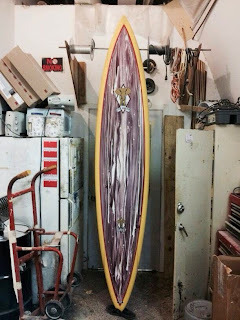 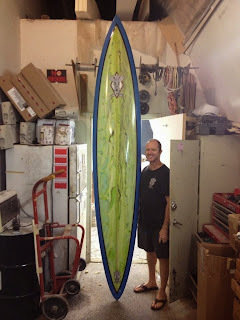 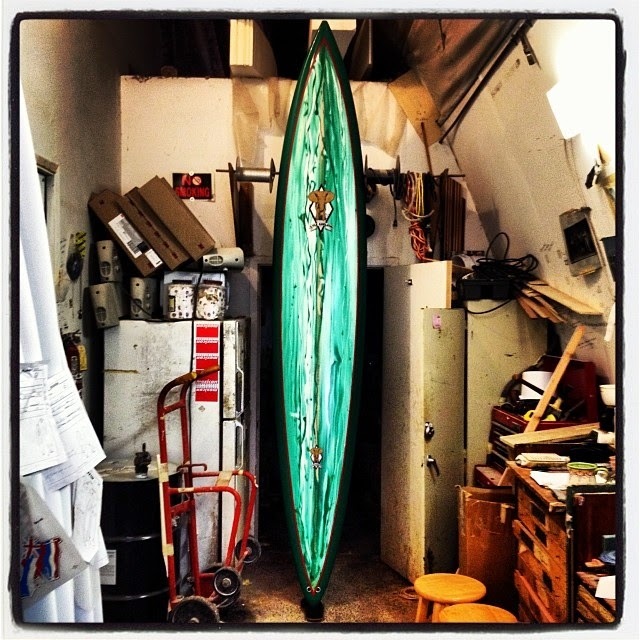 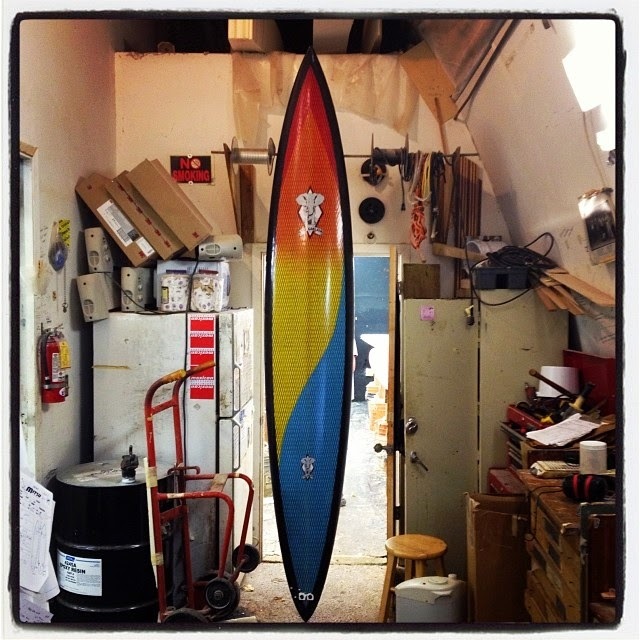 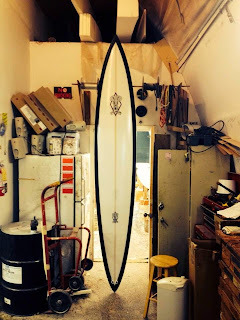 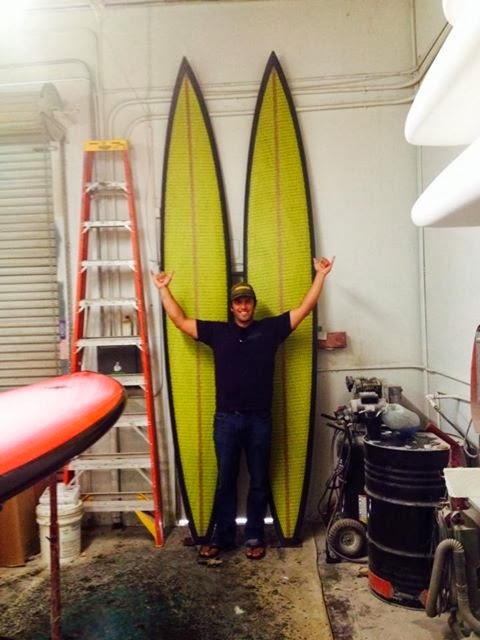 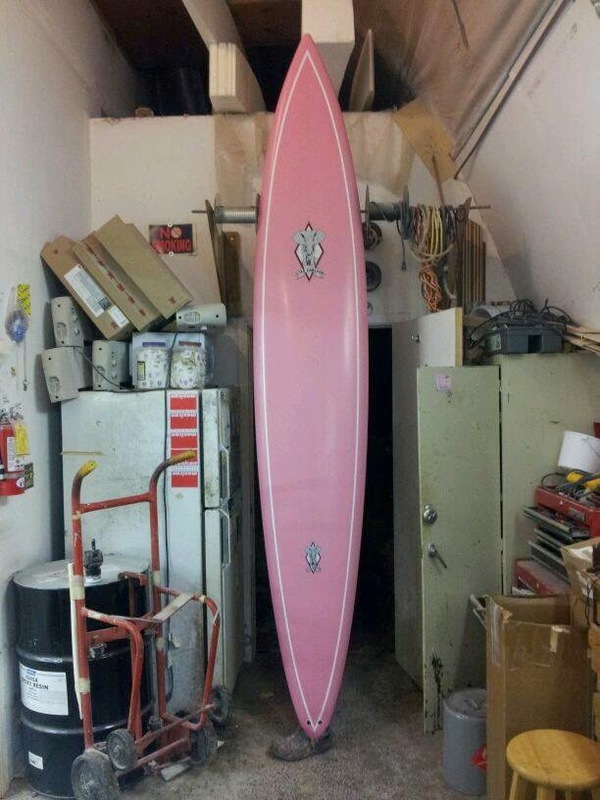 Can't wait to test this thing at Mavericks, Todos Santos and The north shore of oahu outer reefs and Waimea Bay. Maya Gabiera drowned at Nazare Portugal yesterday. 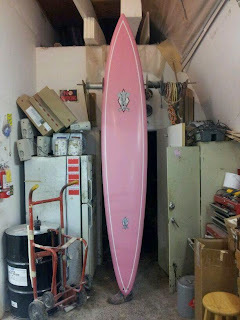 Glad she was rescued by Carlos Burle. 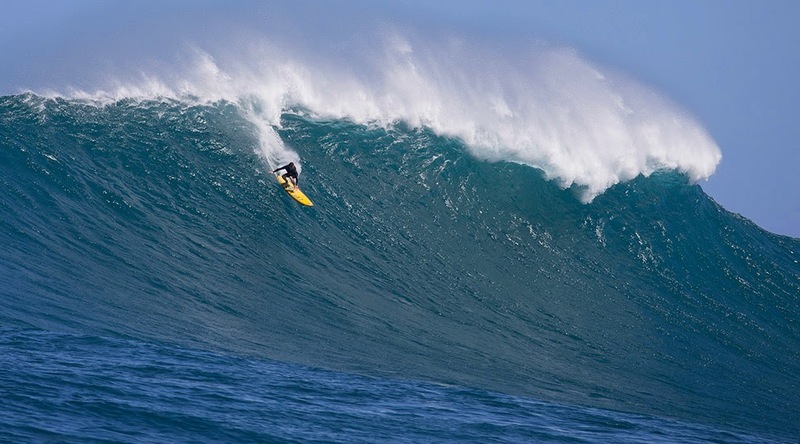 Andrew Cotton and Garrett McNamara got some incredible rides as well. 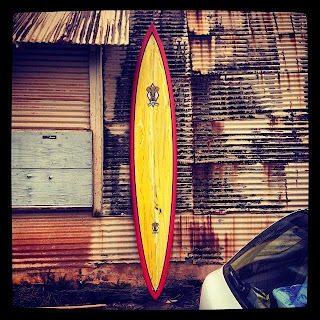 Hope to surf there someday.